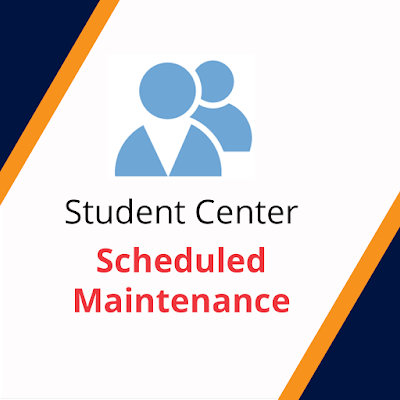 The My.Maricopa Student Center will be unavailable due to scheduled maintenance beginning 5 p.m., Sat., Oct. 21 until 3 p.m. Sun., Oct. 22. Your student email, Canvas and RioLearn portals will still be available. Visit this web page for the latest updates.